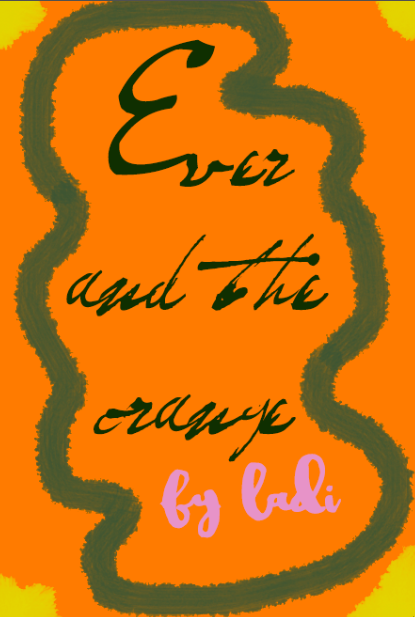 the holidays are here and so is our annual holiday children's story, ever and the orange! ever and the orange is a story about a tree swallow named ever (born in an evergreen tree) who decides that instead of migrating with her family this winter, she will stay behind with her friend, sue the squirrel, and when everyone leaves and they are lonely because all is quiet, they hear an a-choo and meet a caterpillar with the sniffles who tells them about a snow yeti up on the mountain who grants wishes. hardcover. 34 pages. order by december 10th to get shipping by christmas!